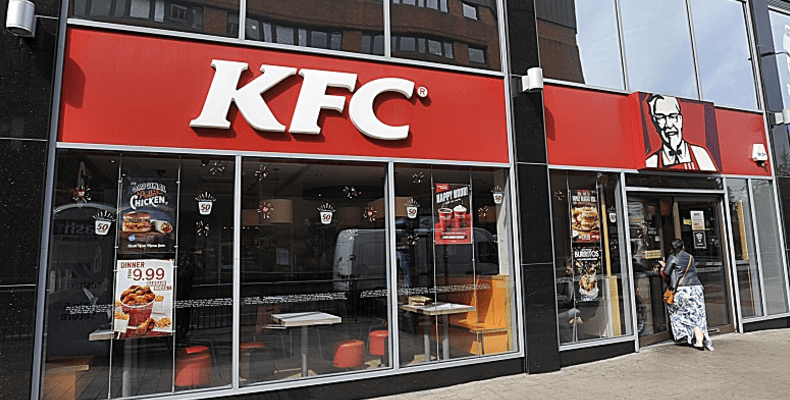 KFC’s success started 70 years ago from a famous recipe consisting of 11 secret herbs and spices. Today, KFC still specializes in the same recipe, along with extra crispy chicken, home-style sides and buttermilk biscuits. Visit KFC in the Merrion Centre today to try their delicious secret recipes and take advantage of their value for money meal deals.